Land Rover is joining the growing number of automakers climbing on the hybrid bandwagon with a new variant for their Range Rover Sport. Called the Range_e, this new hybrid prototype made its debut at the Geneva Motor Show this week and is the first Land Rover to go this route. The Range Rover Sport attracts the most customers from the widest demographic for Land Rover and thus gave them the best place to start in terms of marketing a hybrid vehicle to the public. Expect more models to debut in the future as gas prices rise and emissions standards are tightened – the only thing we are never going to see go hybrid is the legendary Defender. Being able to engineer a vehicle with legendary Range Rover off-road capability and improved fuel economy is no small feat. 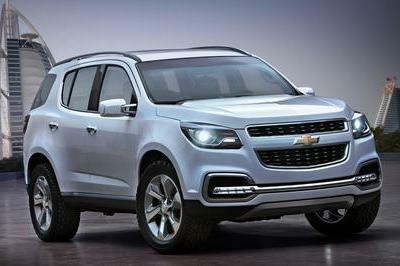 A major issue for large hybrid SUVs is weight; lowering the curb weight of these vehicles often requires taking out vital parts of an off-roaders drive train such as the four-wheel drive components. Land Rover has decided to utilize a diesel-hybrid unit so that a small engine can still produce enough torque to get the heavy vehicle moving and give it enough muscle off-road. It’s possible that previous ownership by Ford and BMW could have given Land Rover a jump start in the hybrid vehicle market with increased technical know-how, but these products will remain 100% Land Rover. John Edwards, Land Rover global brand director, said: "This system is the first example of a premium plug-in hybrid that also provides the full four-wheel-drive capability that you would expect from a Land Rover. It is an evolution of the production intent diesel-electric hybrid technology which will be launched in our next generation of SUVs and will be available for customers within the next two years." More details on the Landrover Range_e after the jump. The Range Rover_e will remain unchanged on the interior and exterior from its siblings. The vehicle has recently undergone an update for its mid-life cycle facelift including many new pieces for the exterior and a completely redesigned cabin. The exterior received new front bumpers and fascia, grille, and headlights making the vehicle more aggressive and less Ford-like. One of our favorite technical pieces of the Range Rover Sport comes from turning it on at night – the headlamps turn on but are rotated toward the ground, they then swivel all the way around and center themselves on the road ahead. It’s a small touch, but sometimes those are the things that makes cars special. The new interior for the 2010+ models has been completely redone and features a much more upscale dashboard setup. More ergonomic controls and a slightly less steep incline in the dash panel make things much more aesthetically pleasing. Increased choices in wood and leather grain have made the car easy to personalize and Land Rover now features an Autobiography edition that has two-tone leather. The new Range_e is powered by a 3.0-liter TDV6 diesel combined with an electric motor and an eight-speed ZF automatic transmission. 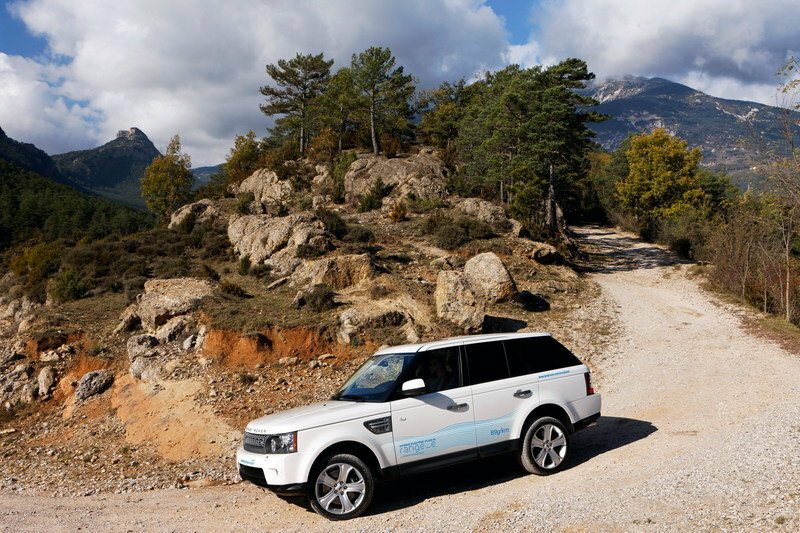 The ’Range_e’ is the first capable 4WD model from Land Rover to achieve 89g of CO2. It has an electric range of 20 miles, a top speed of around 120mph, and a combined range of 690 miles. The battery pack can be recharged in a short 4-hours from a 240V power source. The technology-packed ’Range_e’ is one of several working prototypes currently being developed at Land Rover’s design and engineering center in the UK. Extensive testing and market studies have discovered that the typical person in Europe travels less than 25 miles per day and that this new version of the Range Rover would be able to handle most of the daily commute. Since December, Land Rover has covered over 12,000 miles on the test vehicles and continues to gather more data daily so that the technology can be improved. Land Rover has been able to gain the support of the UK Governments Technology Strategy Board which has been helping with the testing. The committee is called CABLED (Coventry and Birmingham Low Emissions Demonstrators – Consortium) and there concern for the environment has led them to push along development of this model and others for the future. 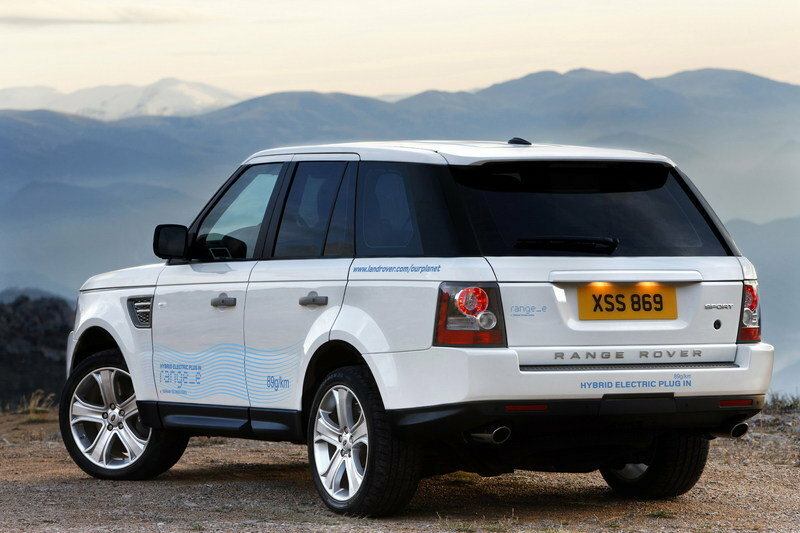 Jaguar and Land Rover are planning on spending 800 million pounds by the end of 2012 on developing low emissions vehicles. 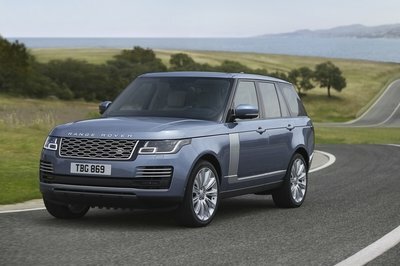 Not only did Land Rover bring a new hybrid variant to the Geneva Motor Show, but they will also be bringing the Range Rover Autobiography Ultimate Edition, the RangeRover Evoque (two and four-door), and the 2011 Discovery/LR4 Landmark Edition. The British car manufacturer will be announcing prices for the new Evoque, both two and five doors versions, as well as the full list of options available. These options include exterior packs, contrasting colors on the roof and spoiler, immaculately-trimmed designer interiors, and a range of desirable technologies to maximize comfort and enjoyment on board. 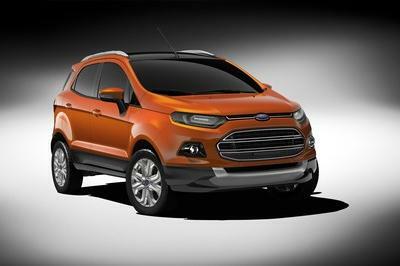 Finally, they have also announced that this vehicle, the Range_e will be launched in 2013. This vehicle is absolutely pretty damn cool! The exterior detailing is so perfect with this Jeep and just like Ashton Blake, I am also starting to like the idea of producing a hybrid vehicle! 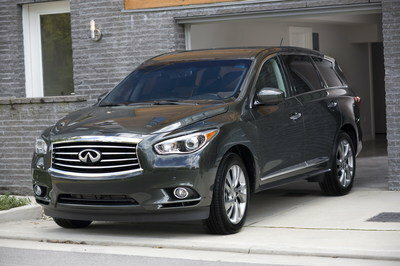 I am actually starting to like the idea of hybrid SUV’s. They might not be as powerful as their diesel counterparts, but they do perform well. Brilliant! I would love seeing the old style Rover. Good thing they didn’t change its image. Am excited to check this muscle off road car in action. This is what I really love about Jeep. They don’t do much of those fancy exterior designs and instead focus on the functionality of their vehicles. I wonder how this one is actually going to fare offroad. Considering that this is a hybrid car, I am not sure if it will be able to deliver enough power. I am really not that surprised that they would release a hybrid Range Rover, was kinda expecting it actually. 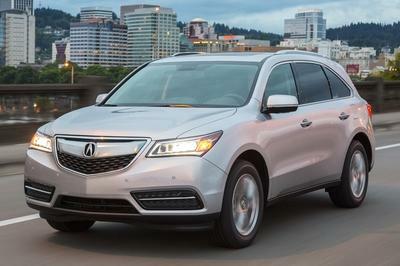 How this would fare with SUV purists will be the one to watch out for though. Are those blue info truly printed on the car? Jeee, I need to get one of those! Yeah right! They didn’t announced the prices so far because probably they are twice as the regular cars! Very small topspeed an I thought the makes understood that there is no reason to make hybrid segment cars and they should quickly move to the full and only electric cars! 89g of CO2 sounds good, how about the other exhaust gases?